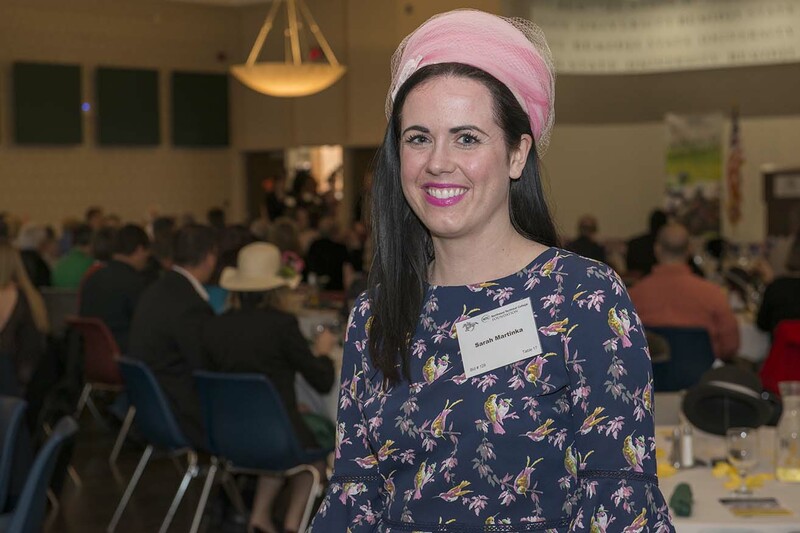 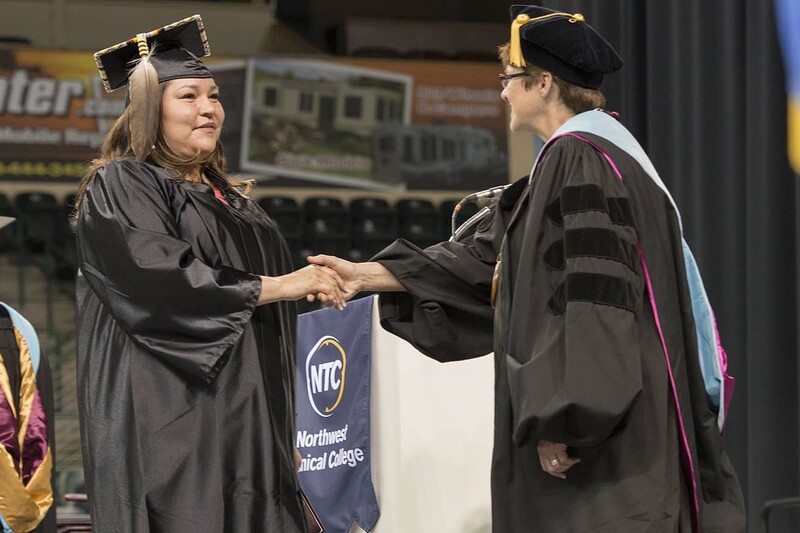 Northwest Technical College has received a $29,500 grant from the Women’s Foundation of Minnesota to continue a program that allows qualifying students to pursue free educations in medical coding. 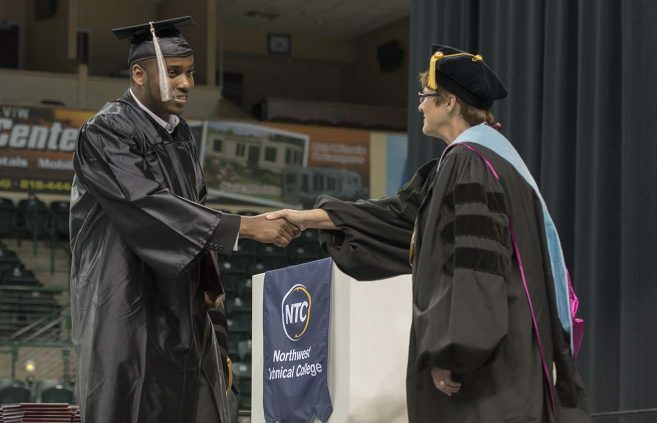 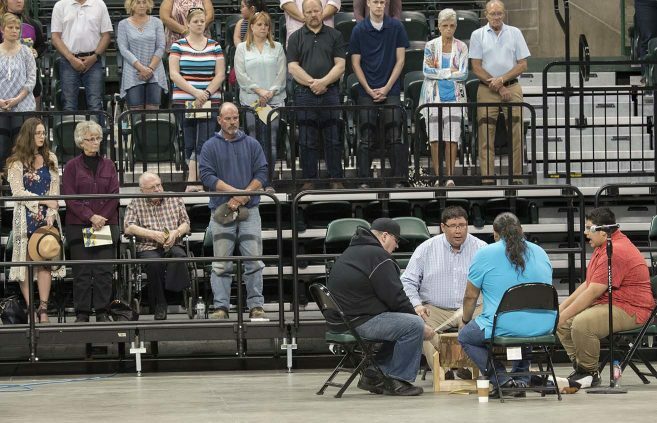 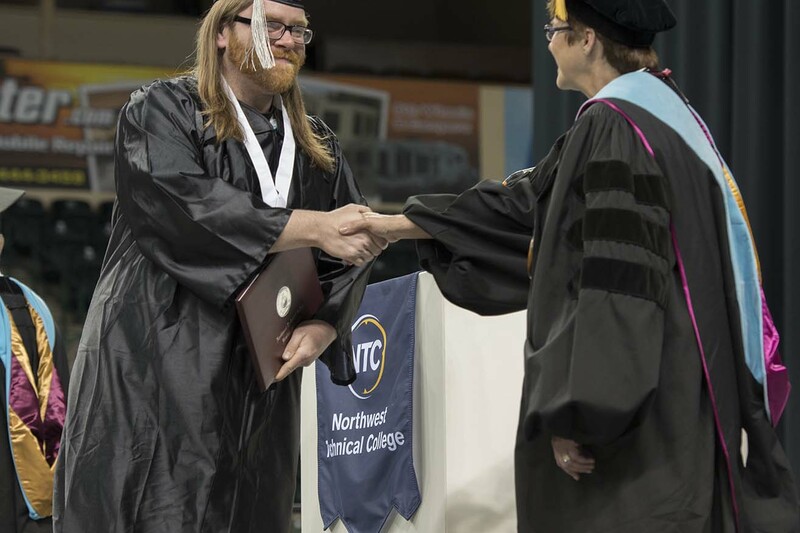 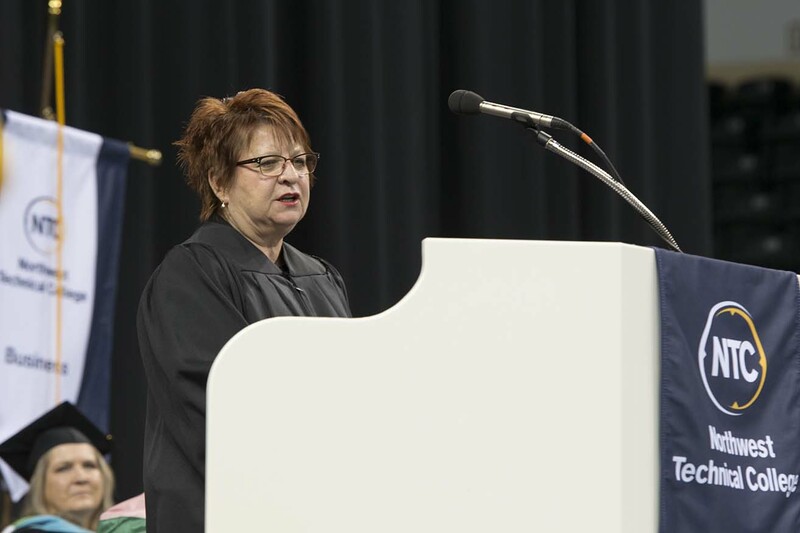 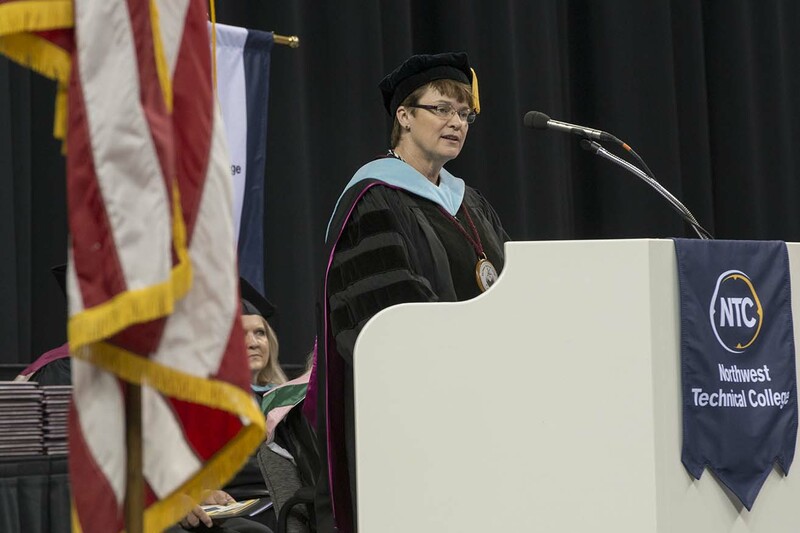 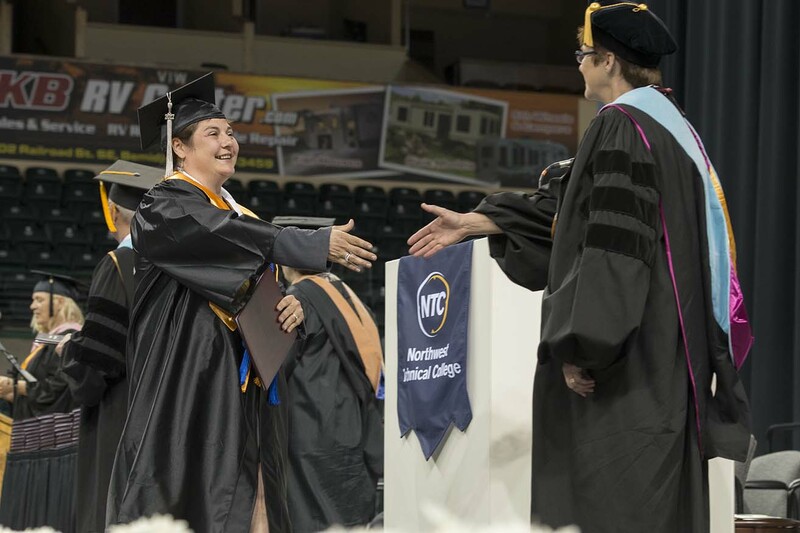 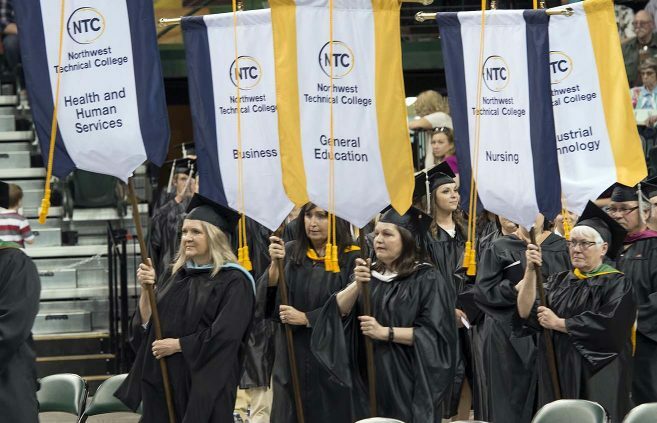 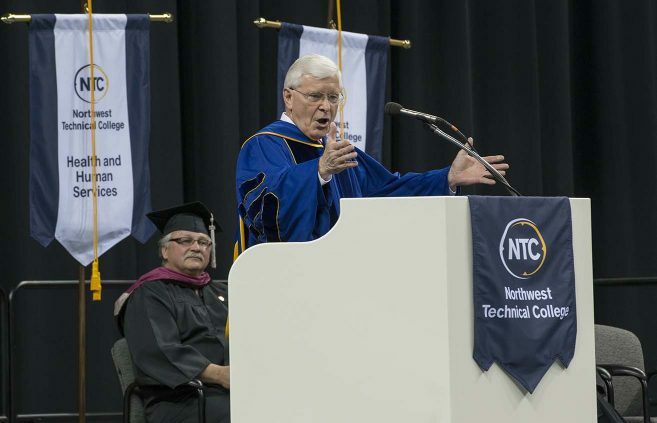 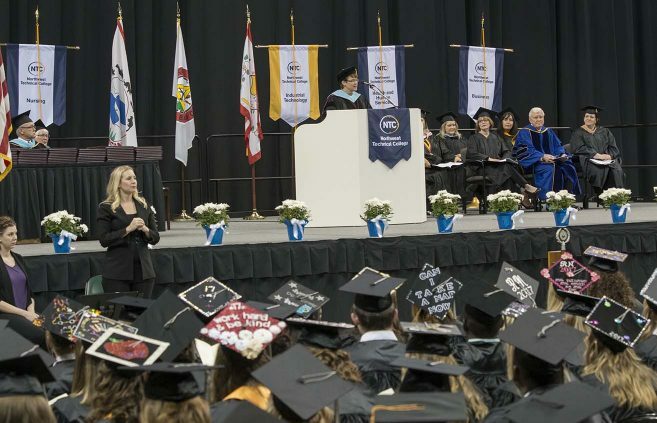 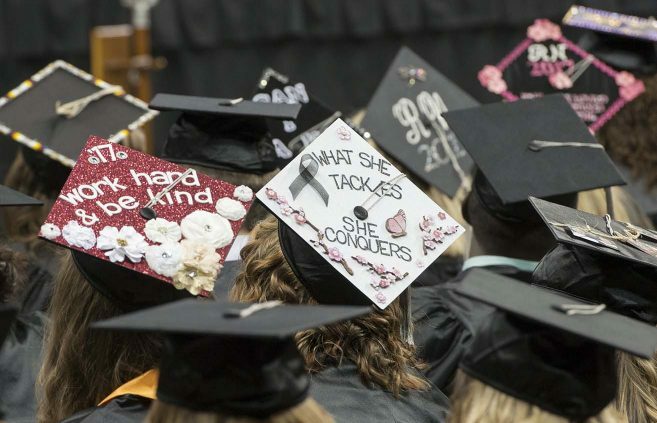 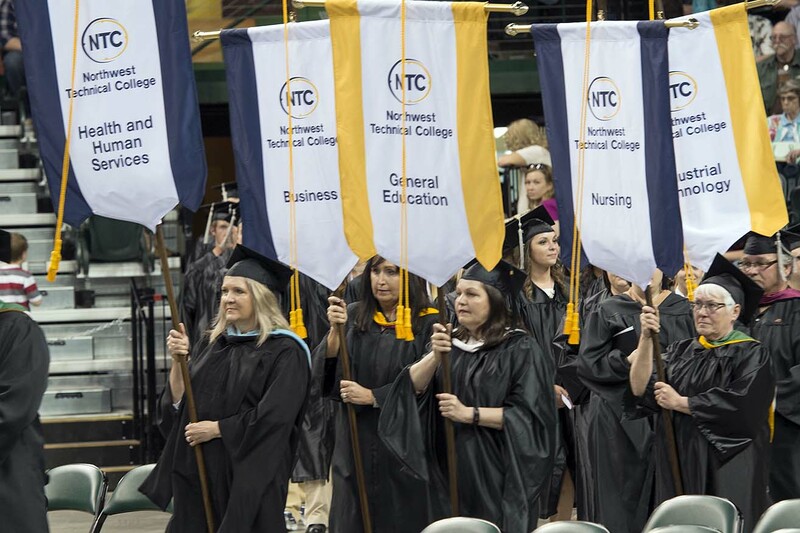 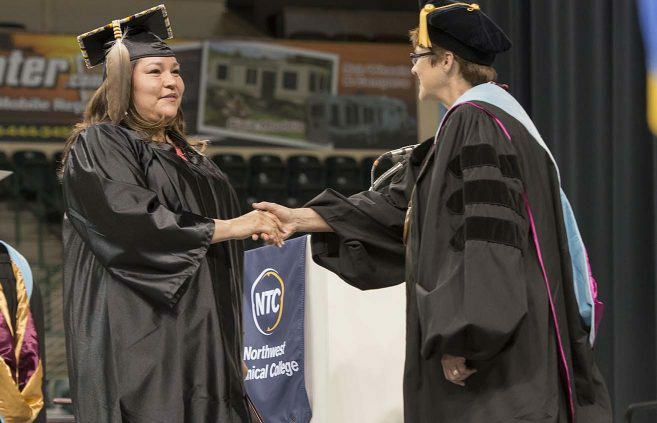 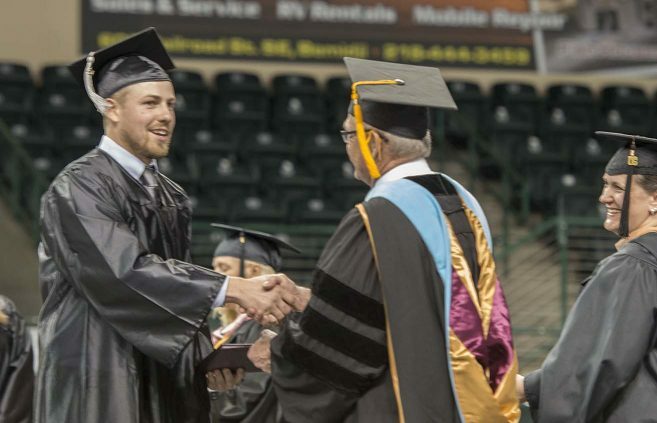 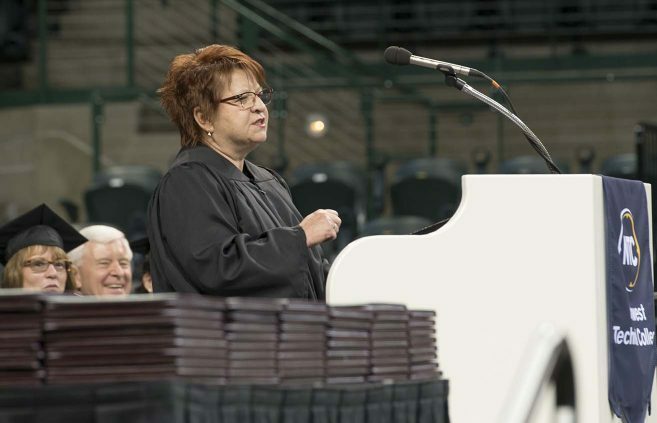 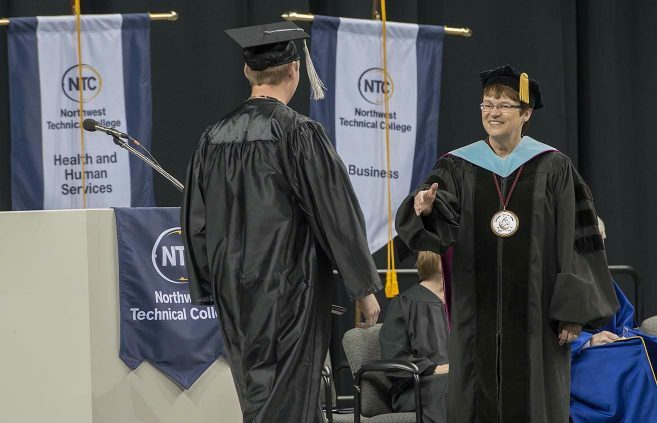 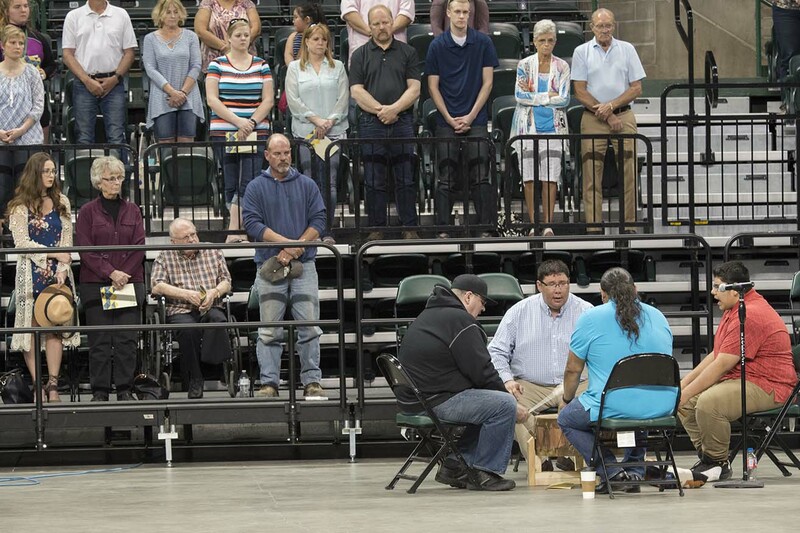 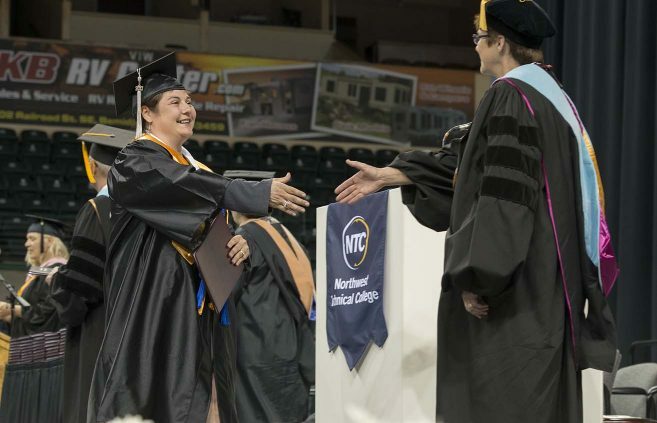 Northwest Technical College celebrated 233 new college graduates in front of a crowd of family, friends and supporters at its annual Commencement ceremony May 5 at Bemidji’s Sanford Center. 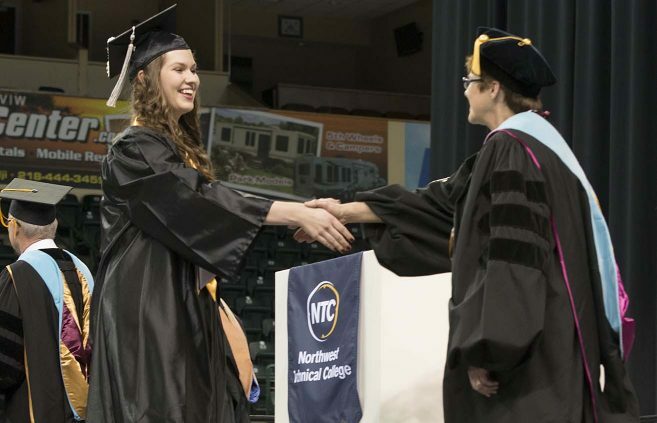 Michelle Frenzel has been named executive director of enrollment management forNorthwest Technical College and Bemidji State University. Darrin D. Strosahl, currently academic dean of skilled trades and industry division at St. Cloud Community and Technical College, has been named vice president for academic affairs at Northwest Technical College. 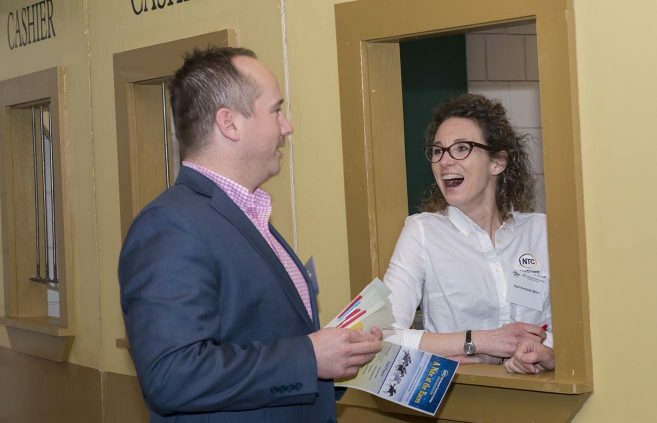 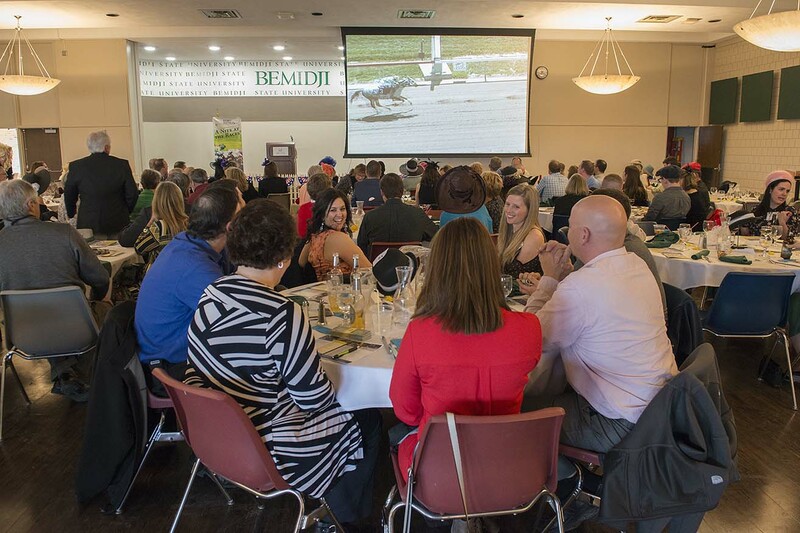 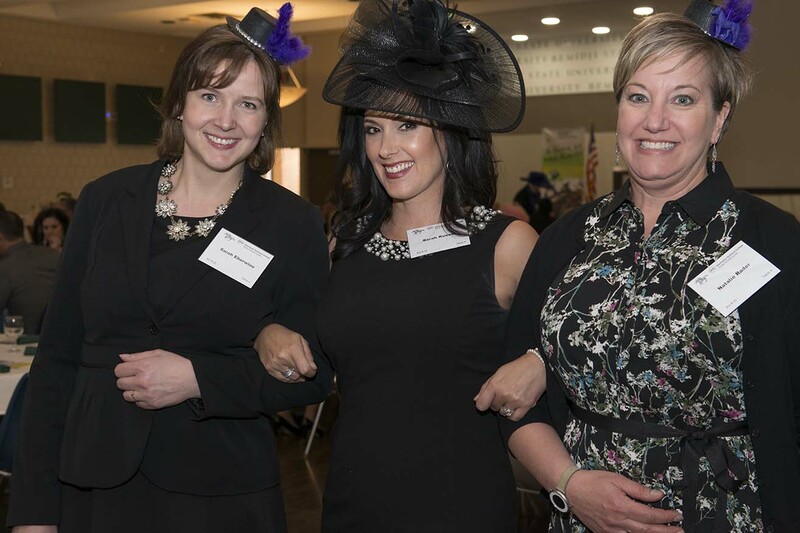 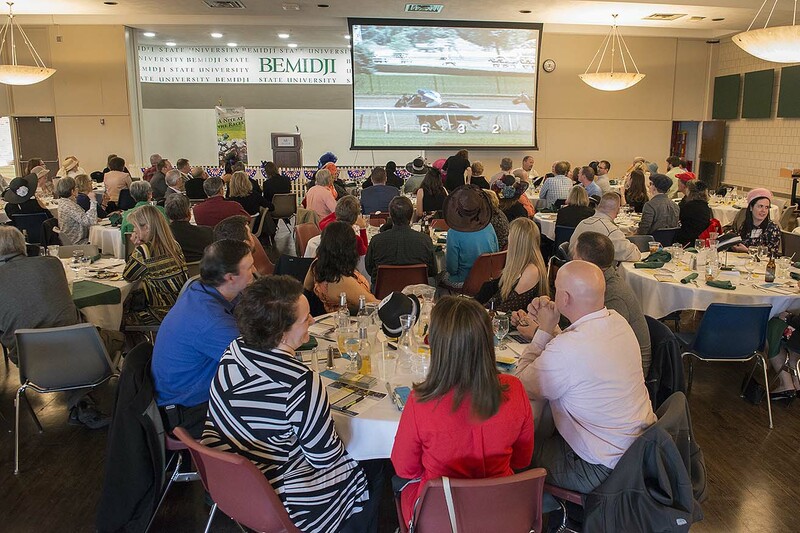 The Northwest Technical College Foundation hosted its Ninth Annual “A Nite at the Races” scholarship fundraiser April 28. 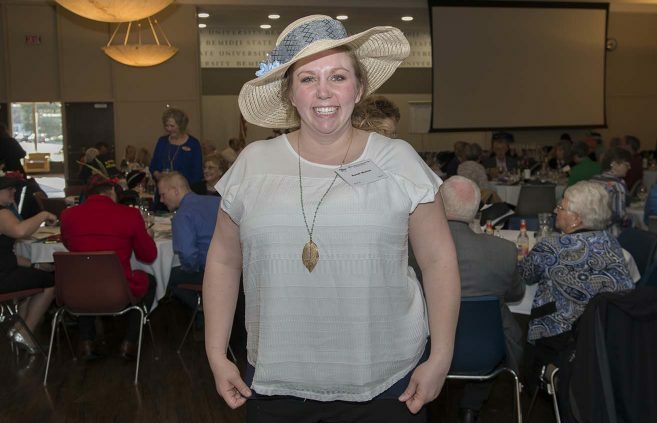 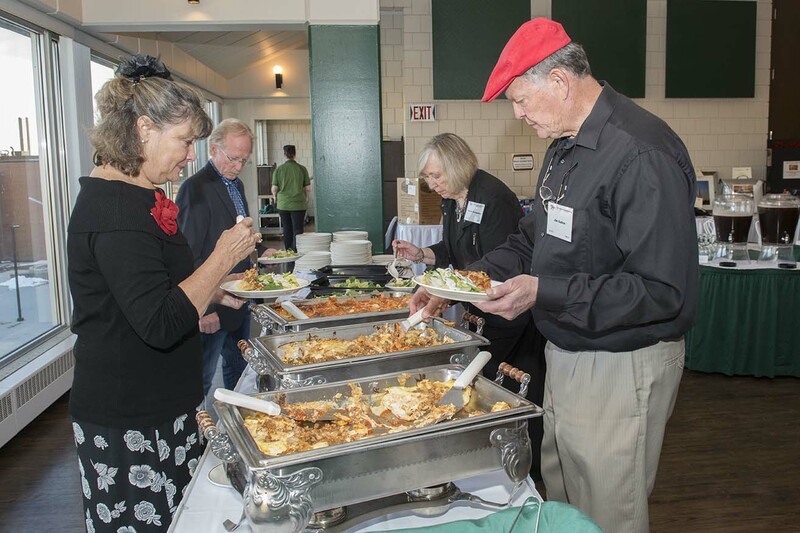 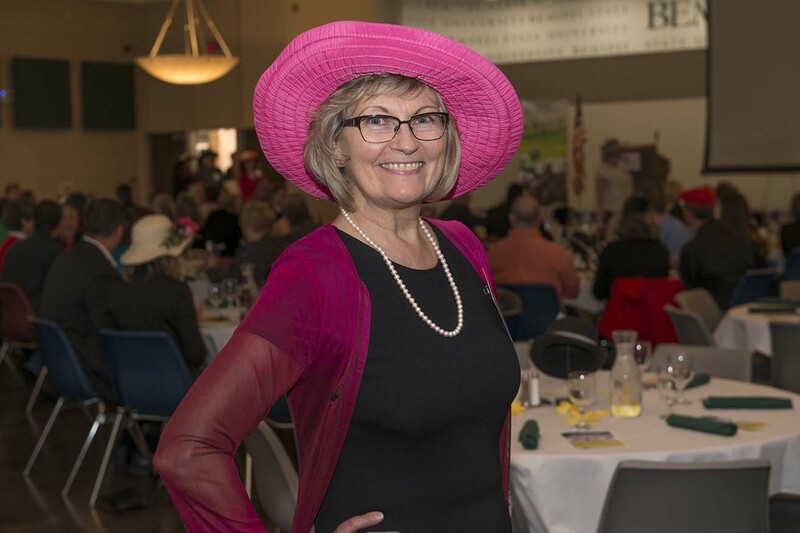 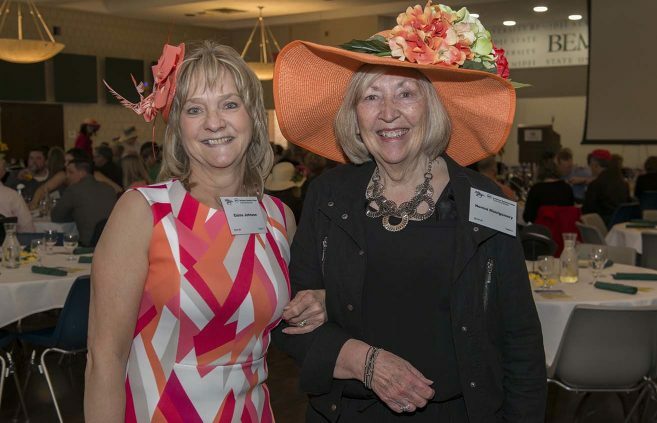 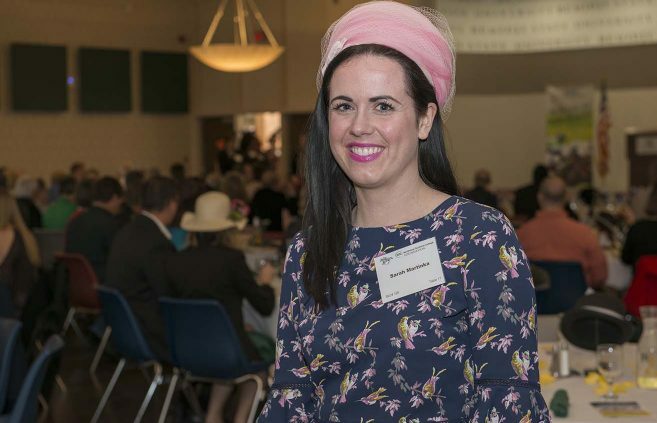 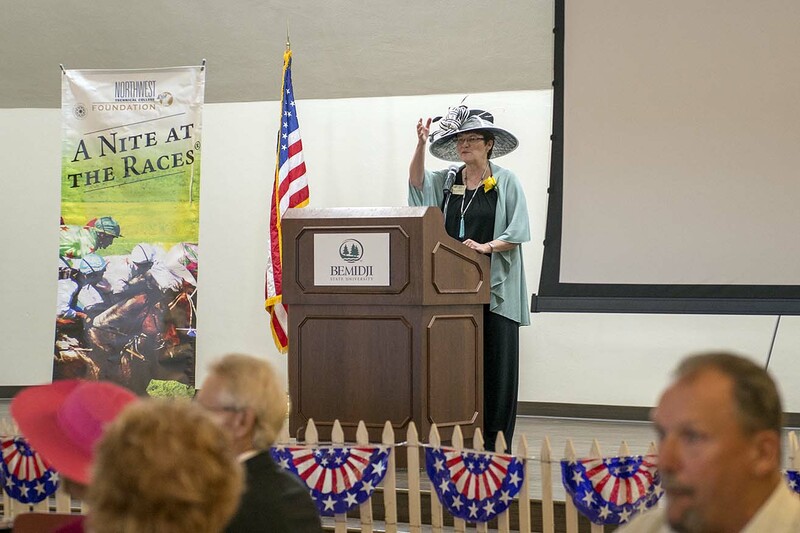 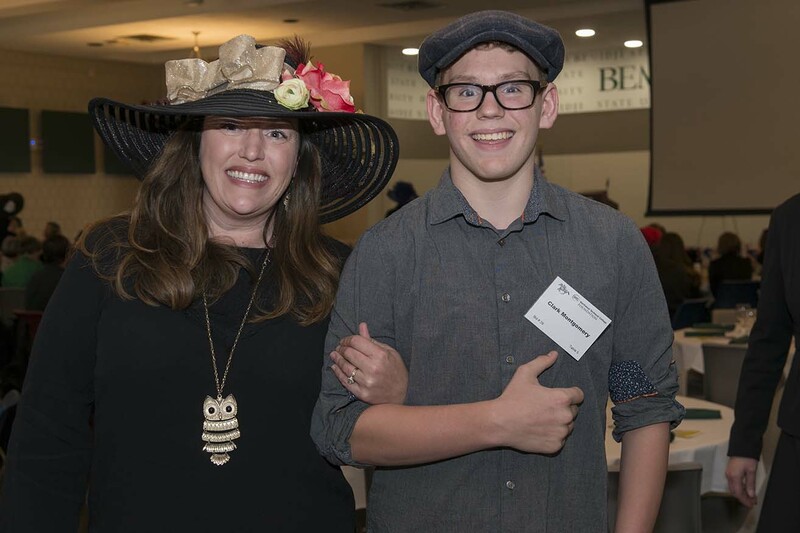 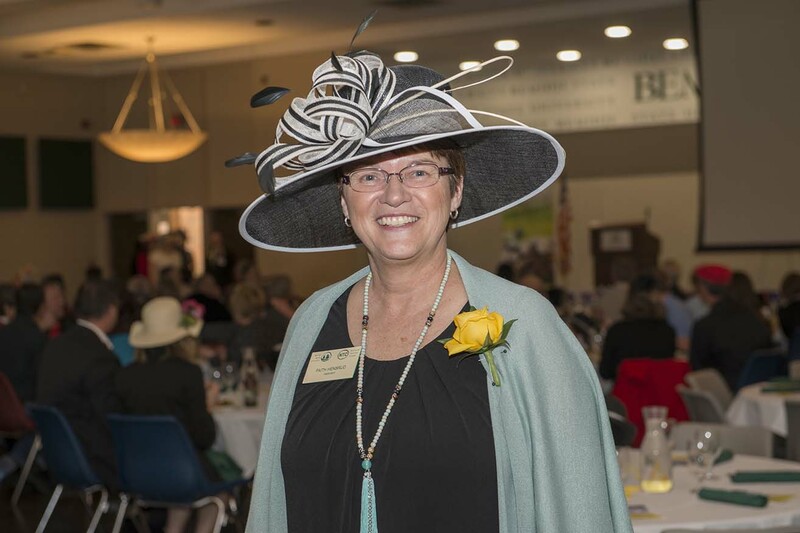 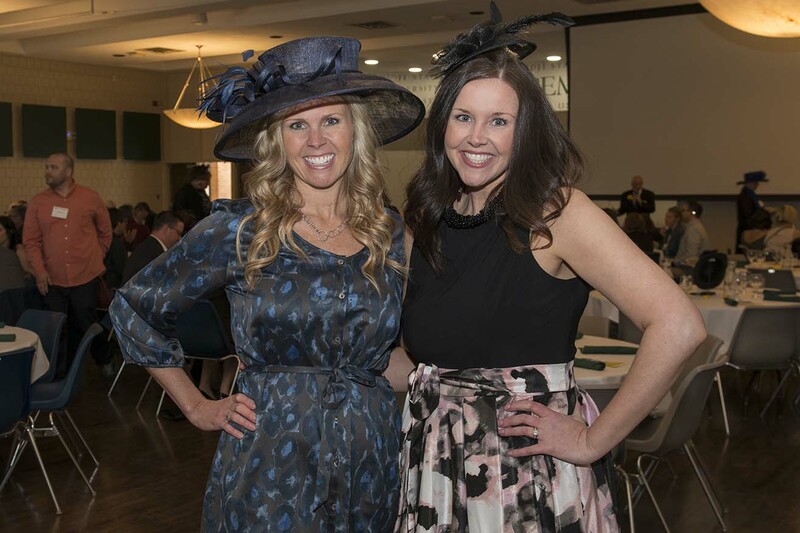 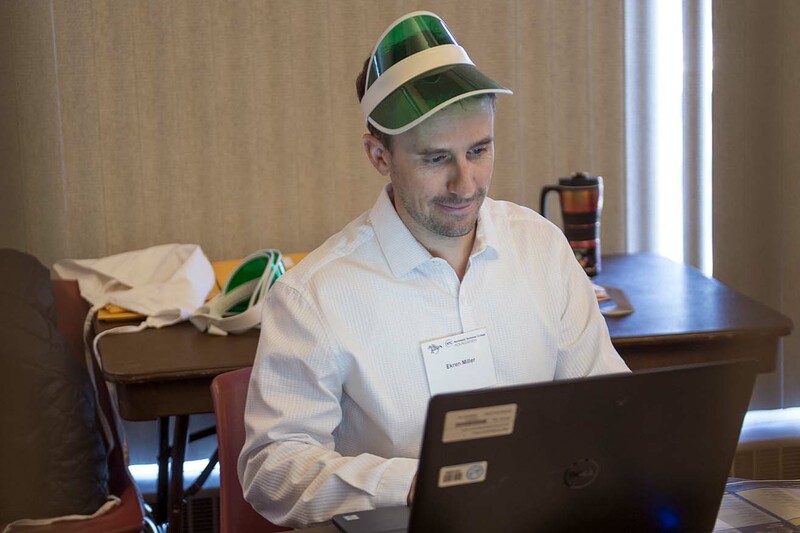 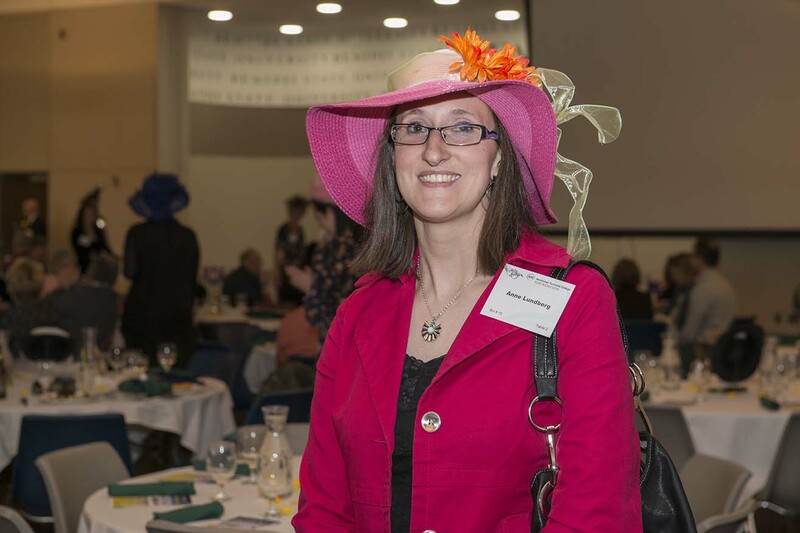 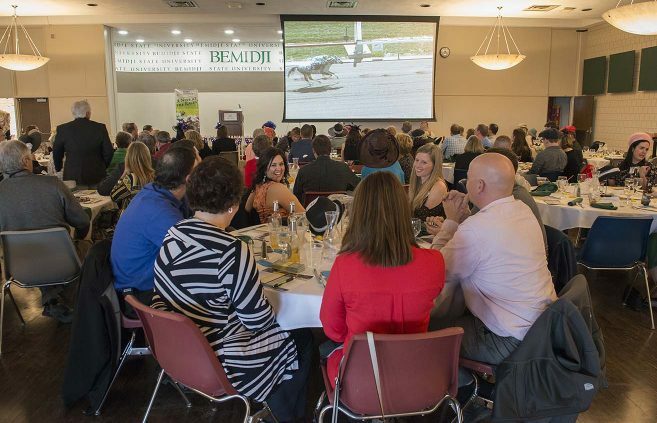 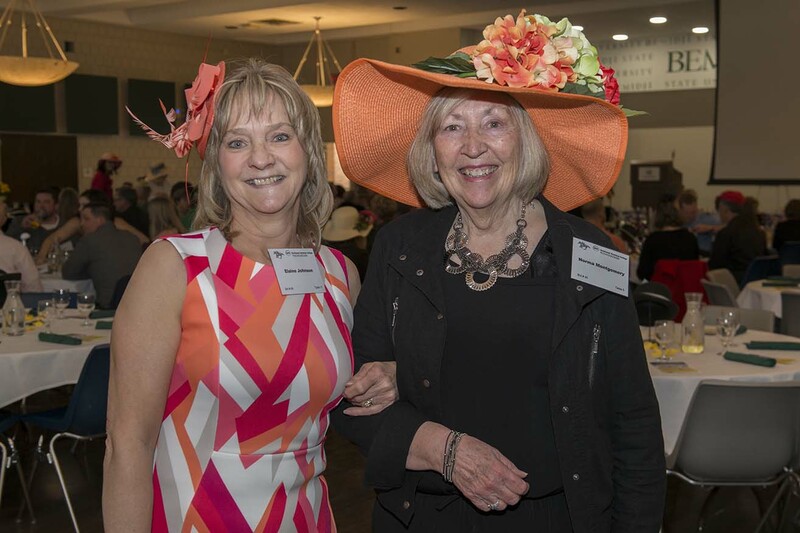 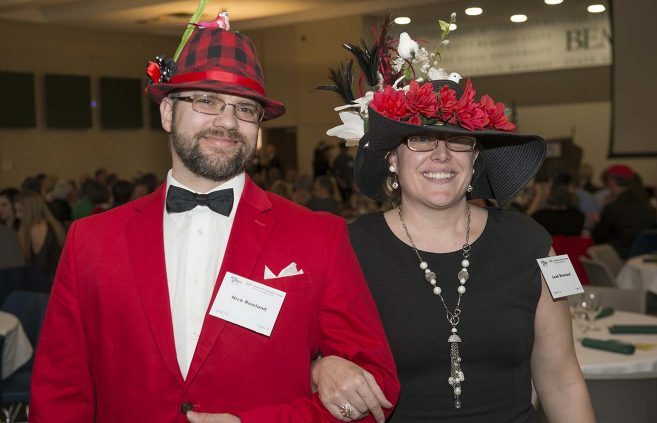 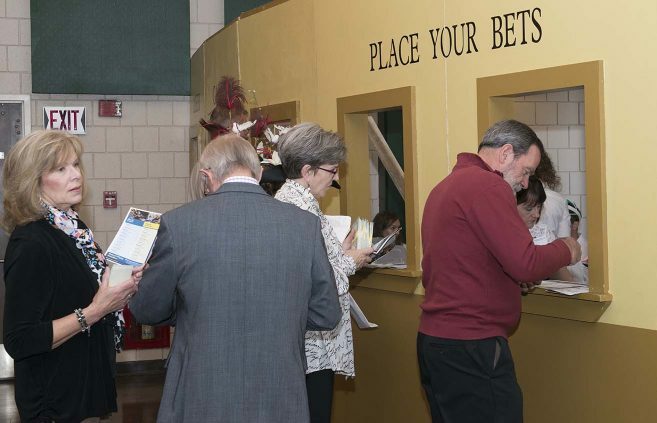 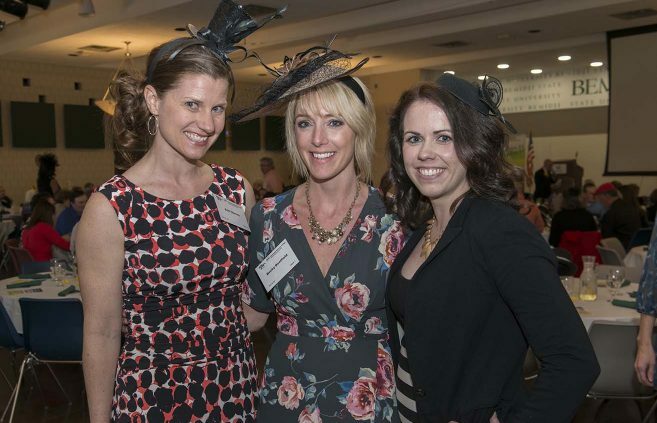 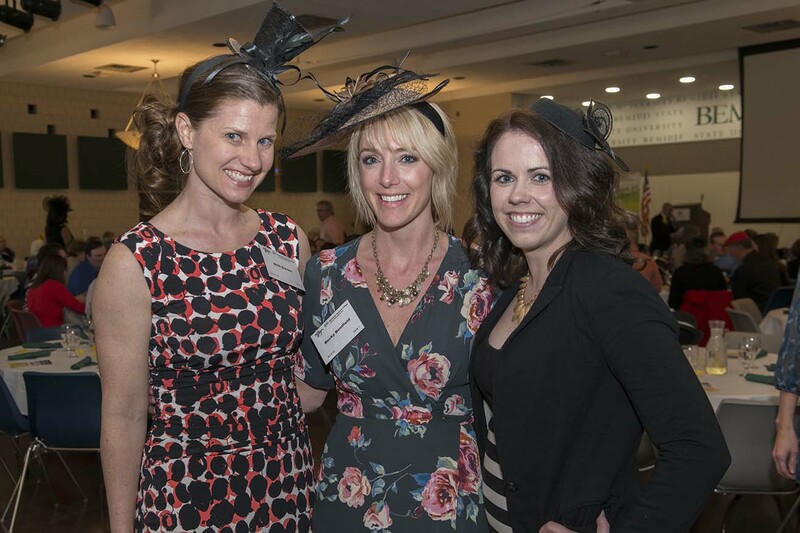 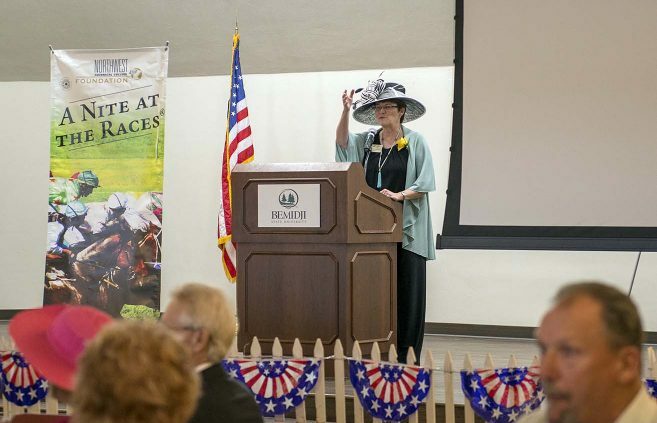 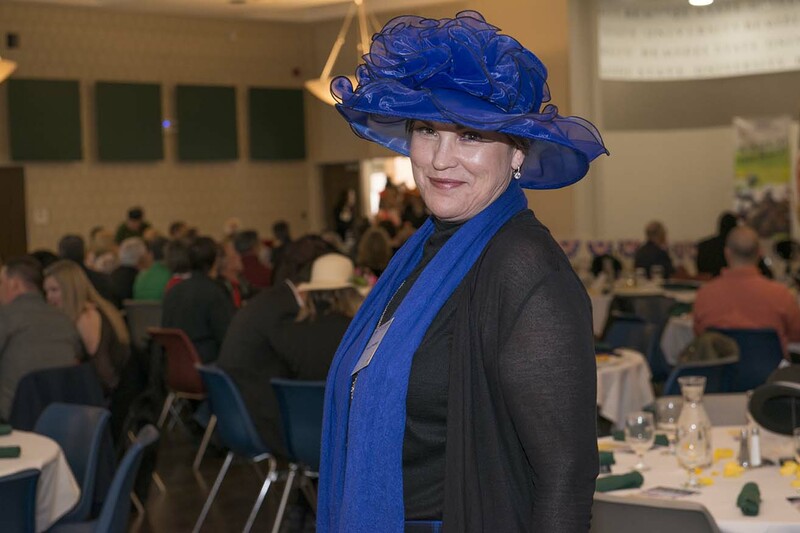 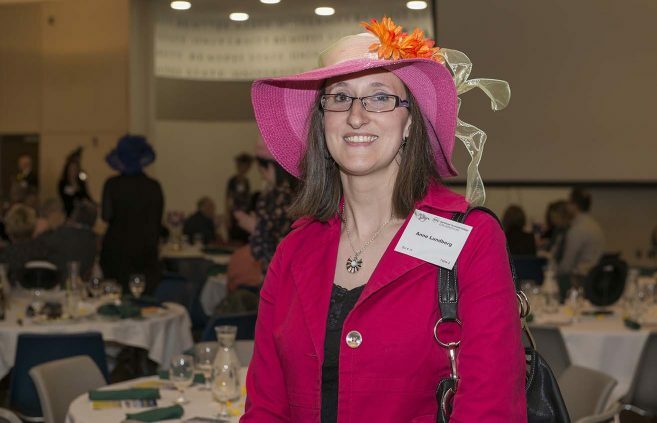 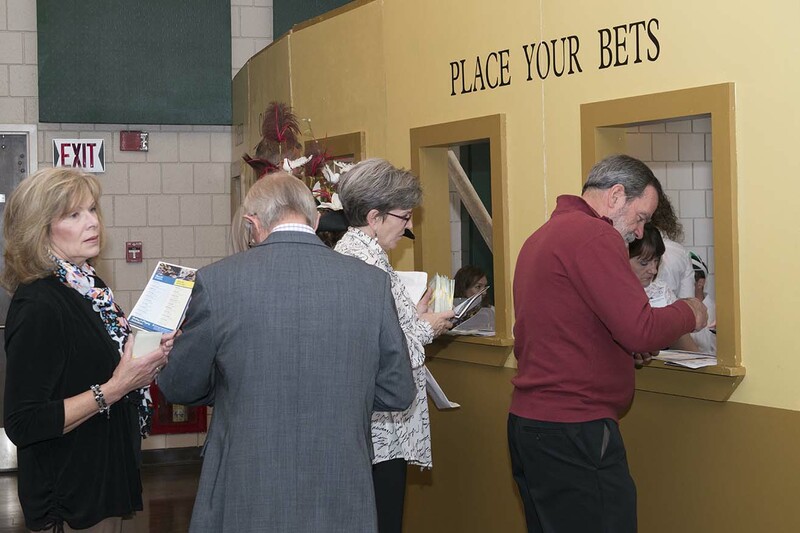 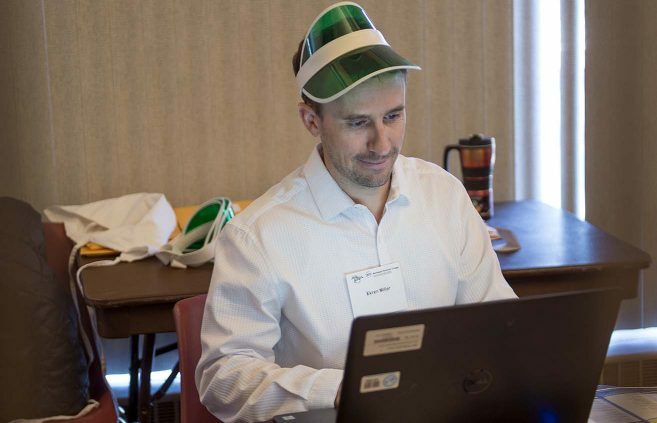 The traditional hat parade highlighted an evening of horse racing merriment with actual horse race videos, “funny money” for betting, a pasta buffet, silent and live auctions and prizes.